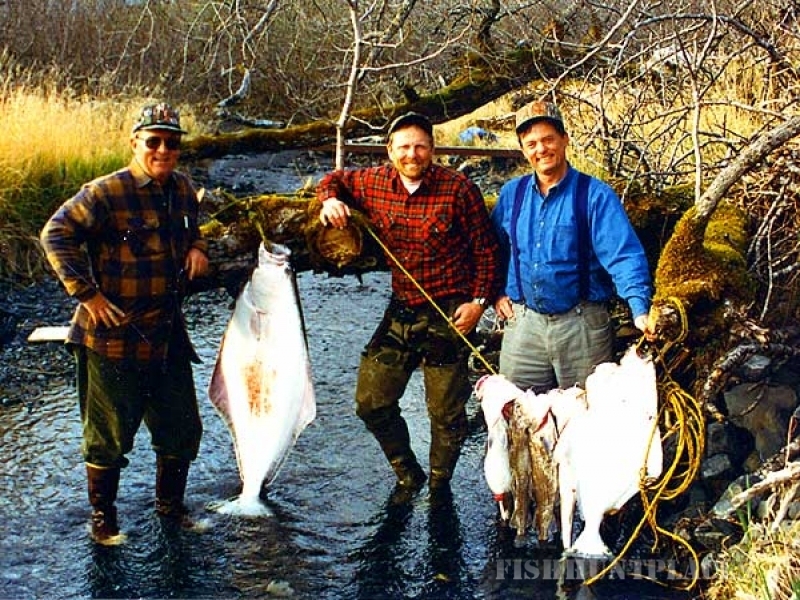 Alaska Adventures Unlimited, an Alaskan big game guiding, sport fishing and outfitting company owned and operated by licensed Master Guide Tom Kirstein. 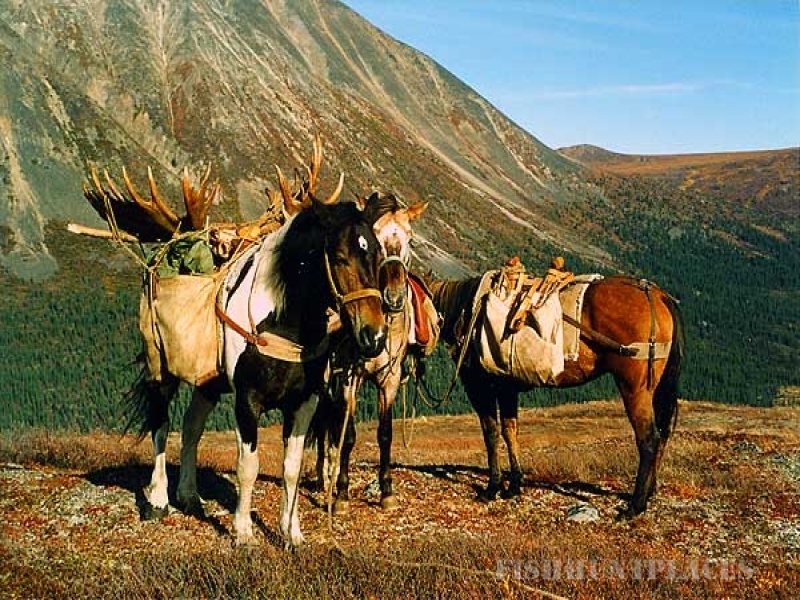 Alaska Adventures Unlimited specializes in guided big game hunts and sports fishing expeditions in several remote Alaska locations. Tom has been leading successful guided tours for over 29 years in the Alaska Range Mountains, the Alaska Peninsula, and Kodiak Island. 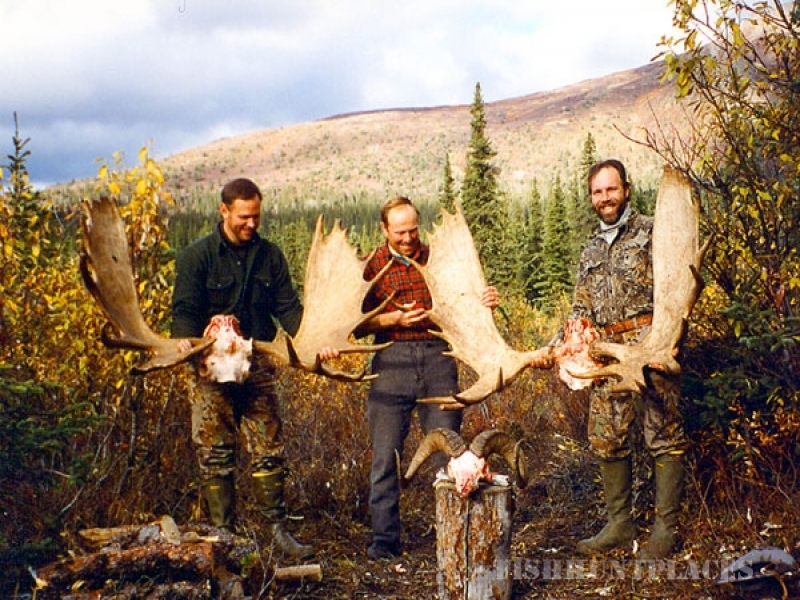 For more detailed information about the game hunted for and other trip details please see the big game hunting and sports fishing sections of this site. If you have any questions or would like to find out more information about Alaska Adventures Unlimited’s services please contact us at anytime.